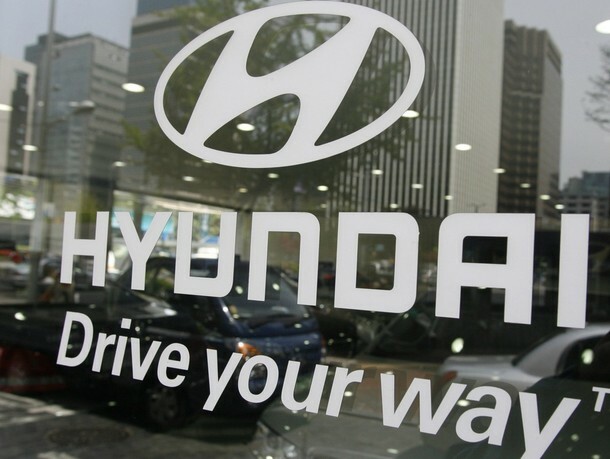 Hyundai Motor India Ltd (HMIL) today said it will hike prices by up to Rs 20,000 across models, except the newly launched compact car Grand i10, from October 1 to offset the impact of rupee depreciation and rising input costs. "We will be increasing the prices from October 1 by Rs 4,000 to Rs 20,000 across models except our new model Hyundai Grand which has been recently launched at an aggressive introductory price," HMIL Senior Vice President, Sales and Marketing Rakesh Srivastava said in a statement. Elaborating the reasons for the price hike, he said: "The rupee depreciation and inflationary trends have impacted our input costs. We have been absorbing most of the costs but now we are compelled to consider the price increase." The company sells a range of vehicles in India starting from the entry level compact car Eon to high-end sports utility vehicle Santa Fe. While the Eon is available at a price range of Rs 2.85 lakh to Rs 3.91 lakh (ex-showroom Delhi), the Santa Fe is priced at Rs 23.40 lakh to Rs 26.49 lakh (ex-showroom Delhi). The other popular models of the company include compact car i10 priced at Rs 3.75 lakh to Rs 4.56 lakh, i20 priced between Rs 4.85 lakh and Rs 7.88 lakh (ex-showroom Delhi). On Tuesday, Toyota Kirloskar Motor had announced it would hike prices of its key models by up to Rs 24,000 with effect from September 21, to partly offset higher cost of raw materials and rupee depreciation. Earlier this month, Ford India had hiked prices by 1-5 per cent on different models with immediate effect to offset rising input costs. Last month, German luxury car maker Mercedes-Benz had hiked prices of its entire range in India by up to 4.5 per cent from September 1 to partly offset impact of rupee depreciation and higher import duties. General Motors India had also hiked the price of its three models by up to Rs 10,000 from the first week of September. Earlier, BMW group had raised the price of its products across models, including the Mini, by up to 5 per cent. In July, Audi had also hiked prices across its models in India by up to 4 per cent. Although the rupee has recovered some ground against the dollar in the past few days, it has depreciated for a prolonged period. It has weakened over 17 per cent against the dollar since April, pushing up import and input costs.